Love this action shot and how you composed it. That’s quite an action packed catch! 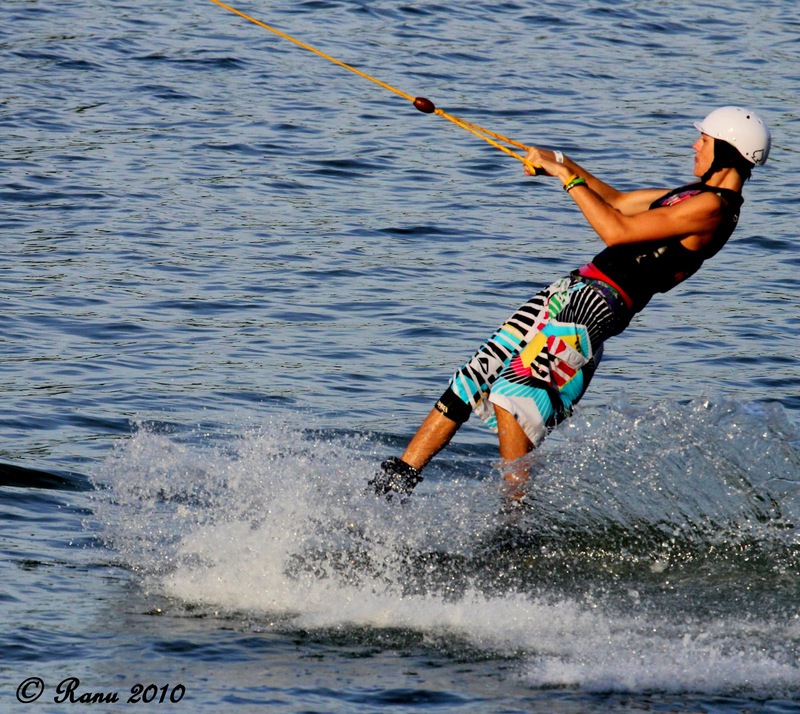 I love water skiing pics .Nice work. Nice bathing suit to be caught dead in! But it’s partly blue for MidWeek Blue so okay. Fantastic shot! That looks so fun.